Digest a clinical sample in under 6 minutes. Fast and remarkably simple, the Discover SP-D Clinical is specifically designed to digest small samples for clinical applications. This automated system will optimize your laboratory workflow. Just weigh, snap, load, and you’re done. After you press the play button, your work is done. 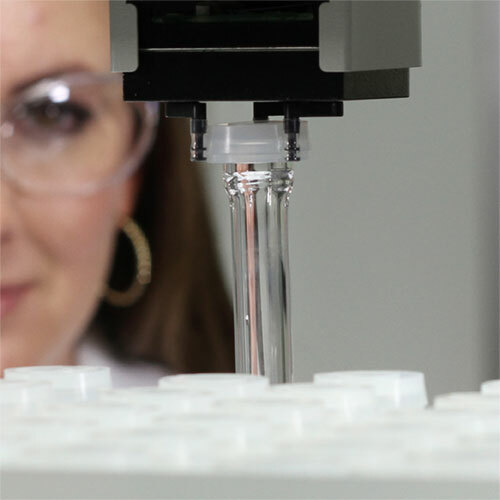 The system will do the rest for you and let you know when the fully digested sample is ready. Unique technologies that make your work easy. The Discover SP-D Clinical’s Focused™ microwave cavity produces a highly defined and extremely homogeneous microwave field. 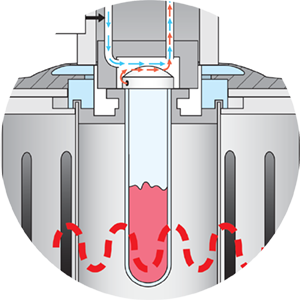 This cavity design enables the system to process samples faster and more reproducibly than batch systems. 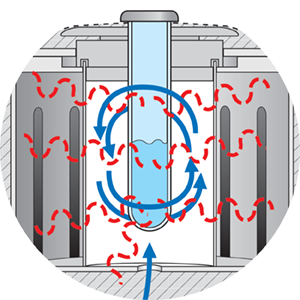 Batch systems use vessels that vent once the vessel reaches a set pressure. 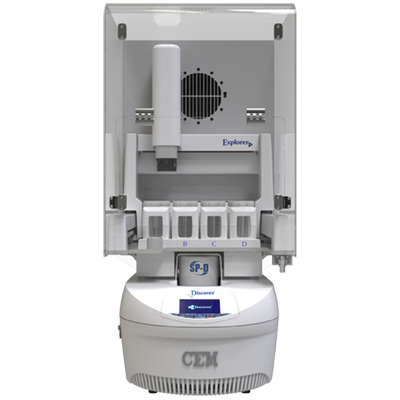 With CEM’s patented Activent® technology, the Discover SP-D Clinical automatically measures the pressure and controls when the vessel vents. This enables discreet venting at pre-set limits, preventing loss of elements, including volatiles such as mercury and arsenic. CEM’s patented PowerMax™ cooling provides the ability to cool the vessel rapidly and avoid many exothermic reactions that can occur during digestion. In addition, it delivers rapid cooling after digestion, allowing the Discover SP-D Clinical to process samples in as little as 6 minutes per sample. Software that does the hard work for you. 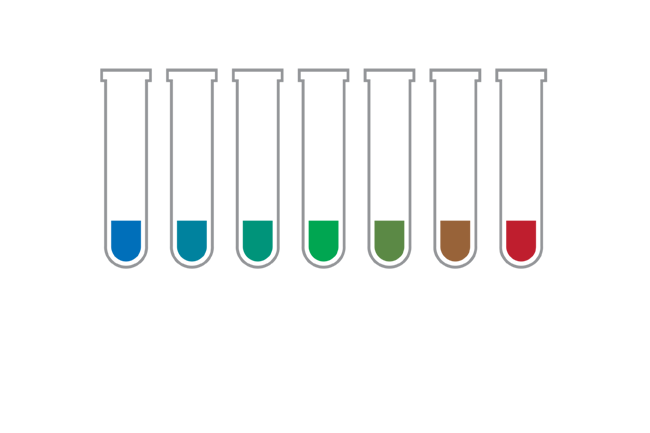 The Discover SP-D Clinical system automatically generates a lab report to verify digestion conditions were met for each individual sample, not the batch. Temperature, pressure, and power graphs are documented, as well as the maximum temperature and pressure during the digestion. 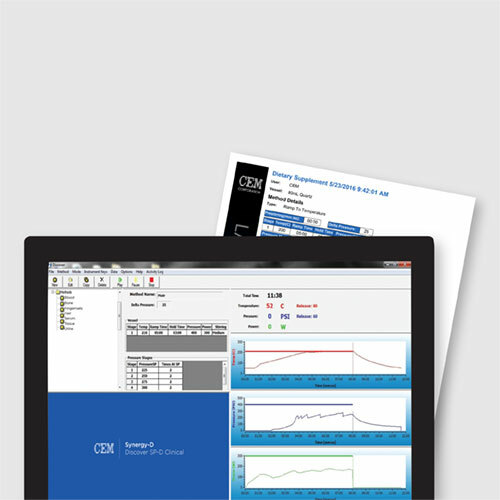 The first ever digestion system specifically for clinical throughput. Don’t waste time batching samples. Discover SP-D Clinical digests samples one at a time, giving you one fully digested and cooled sample in only six minutes. Load the 48-position auto-sampler and let the system digest 10 samples an hour while you tend to other tasks. The advanced Synergy-D Clinical software will allow you to interrupt a pre-programmed run to accommodate a rush sample. In just about 6 minutes you will have a digested sample in hand ready for analysis, then the software will resume running as programmed. Digest up to 48 small clinical samples, completely unattended. 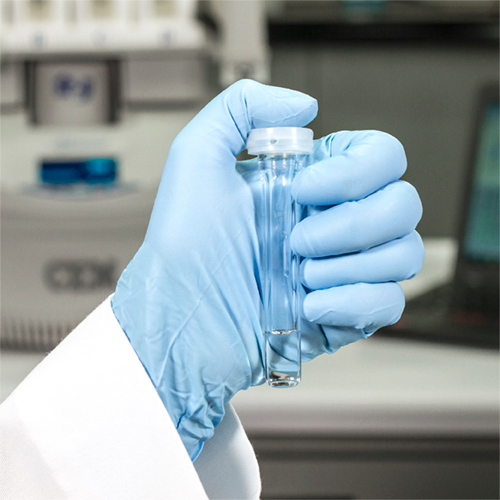 Discover SP-D Clinical gives you the flexibility to prepare different sample sizes, types and acids within one batch. Digest small samples with low volume vessels. The Discover SP-D Clinical was designed specifically to digest small clinical samples. Digest samples as small as 5 mg or up to 100 mg in one of the clinical vessels. There’s no need for clamps or torque wrenches. Our patented, and easy-to-use snap-on caps eliminate the need for clamps or torque wrenches. With just the push of a thumb, the caps will be safely secured and ready for digestion. Process 48 clinical samples completely unattended. 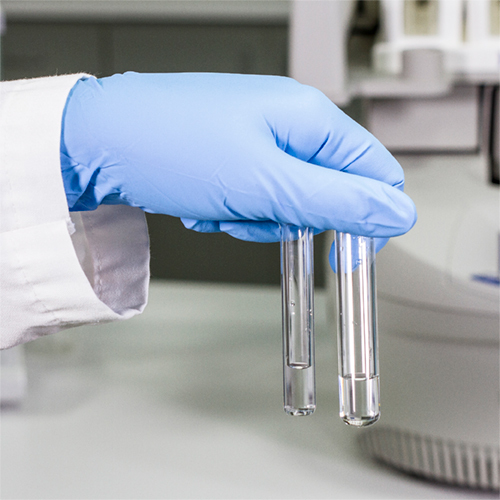 Load up to 48 samples in the autosampler rack and the Discover SP-D Clinical does the rest. The system sequentially loads each sample into the microwave, digests it to a clear solution in minutes, then returns it to the rack, after cooling, freeing you to leave the system running unattended so that you can tend to other tasks in the lab, or let it run overnight and start your day ready for analysis. Mix your samples, vessels, and acids. To the left is an example of how an SP-D Clnical could be loaded with a variety of samples requiring unique acids and temperature settings for the same run. The SP-D Clinical can handle it, giving you flexibility in your work. 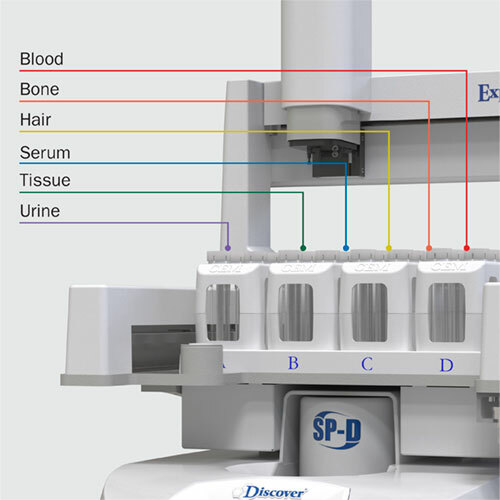 Every Discover SP-D Clinical is programmed with an assortment of common clinical methods. 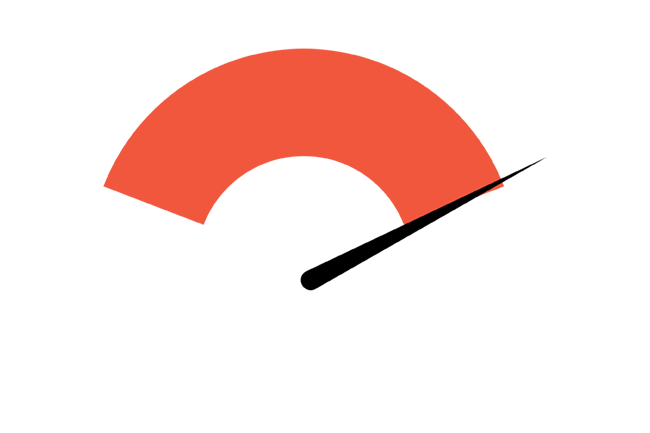 The system also allows custom methods to be programmed for your unique needs. Application support when you need it. The applications team at CEM has developed a library of method notes to guide you in programming methods. View them at cem.com/methods. 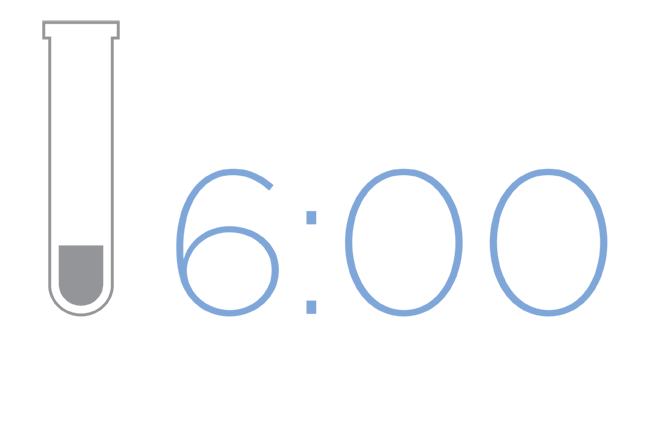 If no method note exists for your application, contact us at analytical.support@cem.com and we will be happy to develop one for you.